Flexibility, grace, precision and masterful footwork are hallmarks of the kickboxing method derived from French Savate called Boxe Francaise.  Learn more then contact us below or call 206-789-2411. MKG Martial Arts is one of the few schools in the country offering authentic instruction in French Savate Training. 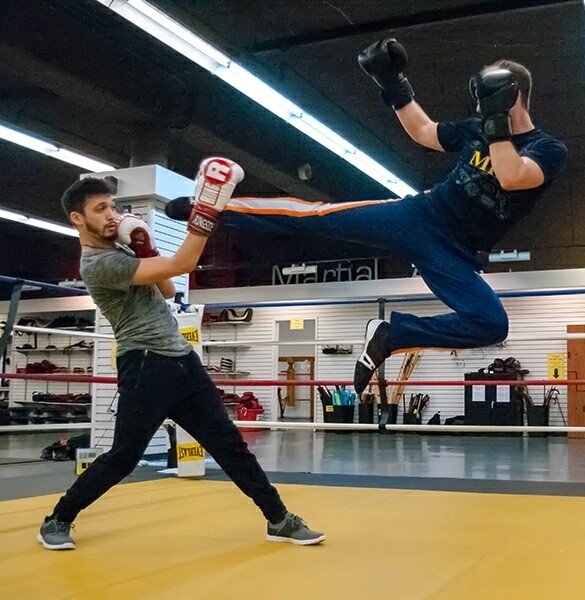 We offer several classes per week in Savate for all levels. We have been hosting seminars for nearly 15 years with world class trainers from France. Learn precision, flexibility, angling and coordination of upper and lower body! Our classes feature partner combinations, pad work, heavy bag, shadowboxing and more. A great workout with a truly martial art look and feel. Technically called Boxe Francaise, this art employs graceful kicks and effective combinations of hand and foot strikes into a truly unique kickboxing art. Develop effective timing and reactions without risk of injury. Footwork is king in Savate. 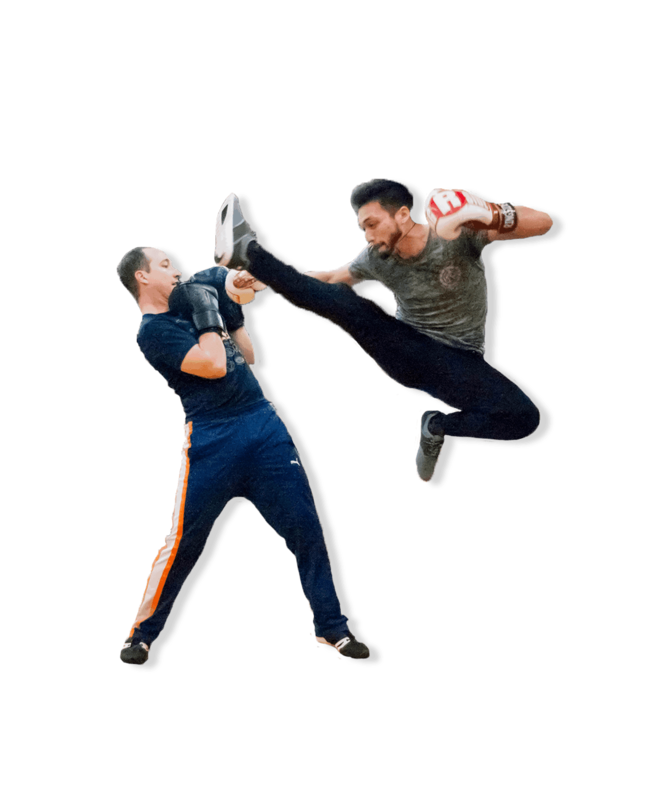 Muay Thai, kickboxing and MMA practitioners are really missing an opportunity to expand their repertoire through Savate training. Our “go at your own pace” classes challenges the beginning student as well as the instructor/advanced level students in a SAFE, fun and positive environment. A great way to work towards your fitness goals, relieve stress and gain personal self defense capabilities. Our school is officially registered as an affiliate with the California Association of La Boxe Francaise Savate in conjunction with our mentor Professor Salem Assli of France. Since Savate training is a bit rare in the United States here is a short video of Professor Assli and some combinations from this art from one of his instructional videos produced in the 90’s. Keep in mind this was produced for competitors at a high level. Don’t worry…we do not wear the tights! Seriously though, if you like kickboxing and martial arts then you've got to love Savate. This video provides a nice history but also some footage of Professor Salem showcasing the levels of grace, fluidity and flexibility you can develop studying this art. Come try it at MKG Seattle. 206-789-2411.